Airtel payments bank. 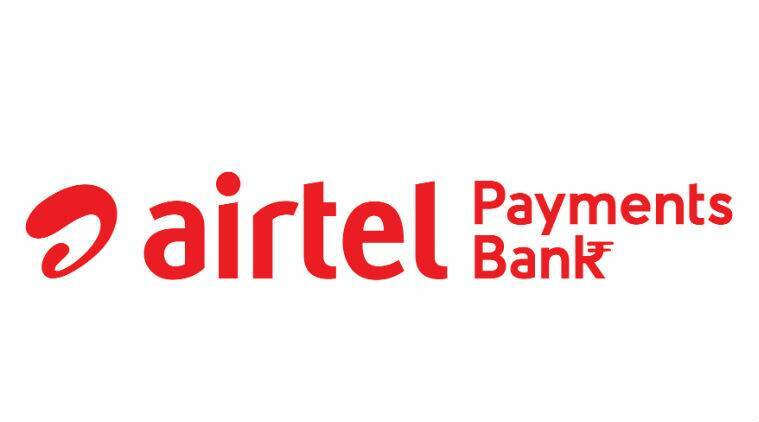 Hi guys today post is regarding How to open Airtel paymentsbank – India’s largest telecom company – Airtel has come up to the Banking sector to create a digital bank account. Now I’m going to tell you how to open Airtel Payments Bank Saving Account. What are the benefits of it and how it works. They are many offers being offered from airtel paymentsbank.So create Airtelpaymentsbank. How to create Airtelpaymentsbank savings account :- 1| Firstly downlaod the Myairtel app click on the logo below according to your OS 2| Now open the My airtel app and Enter your mobile number and Requst OTP. You can use any operators number not only airtel 3| Now verify your mobile number by OTP 4| Now set your MPIN in the next screen 5| Your Myairtel wallet is ready to use 6| Now go to the Payments Bank option which on the top middle 7| Now click on Apply Savings Account 8| Now enter your Aaadhar number and proceed 9| Now select your profession in the next screen, select your income and enter your PAN number. 10| In last step you have to fill the details of Nominee for Insurance Policy. You can register your father, Mother, Wife as nominee. Add their name and choose what relationship. DONE !You have submitted the request for Saving Account. 11| Now visit the nearest Airtel Store, click here to search your nearest Store – Click here 12| Visit the nearest store with your aadhar NO for EKYC. 13| Your savings account will be opened and use your airtel bank 14| So your Airtel Payments Saving account has been opened. Benefits of Airtel Payments bank :- All the facilities that a bank gives you will be given to you in the Airtel Payments Bank saving account. 7.25% interest you will get, which is 3.25% higher than other banks. You will get online Debit Card, currently Physical Card is not available. Passbook, Cheque Book facility currently not available Now, you can transfer money online to any bank account so and you can see the bank statement online so these two are no longer needed.